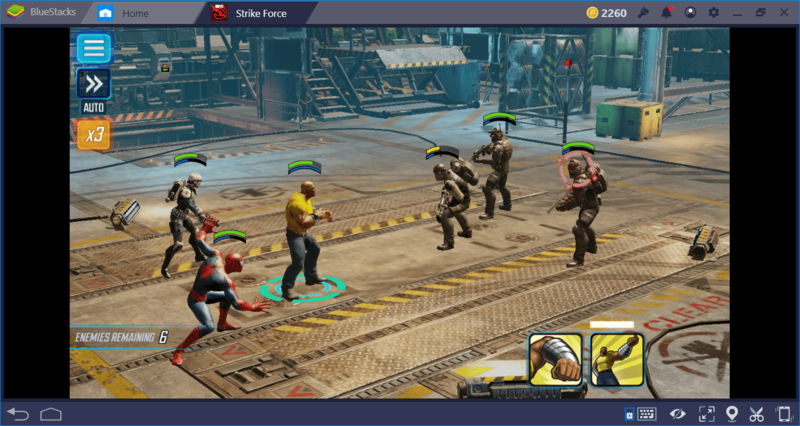 Your team in MARVEL Strike Force can hold up to 5 members. 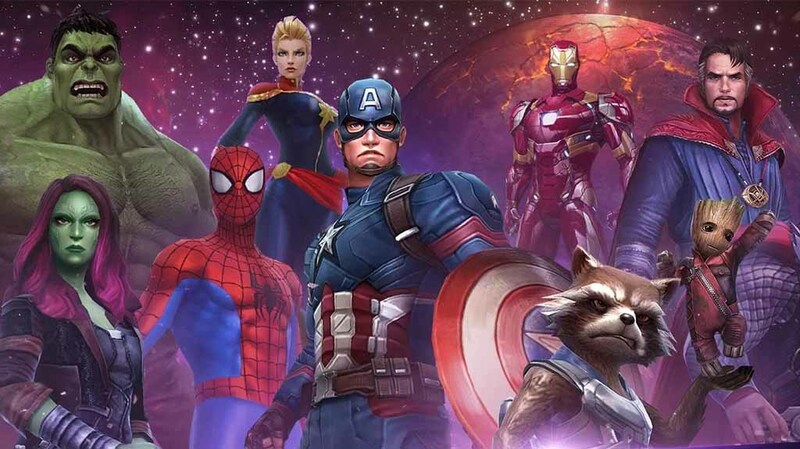 It is not an easy task to determine these 5 characters by choosing among all the superheroes and villains the game offers you. If you make random choices, you cannot win any battles. You need to build your team in a balanced way and give each member a different task. This is the “secret” of surviving even the most demanding battles. In this guide, we will show you how to do this. The characters who play this role draw attention of the enemy with their “taunt” abilities. In other words, the enemies start by attacking this character and they DO NOT TOUCH the other team members until the tank dies. The characters that can take the role of a tank can have low attack power but must have high health points, so that they can survive for 5-6 rounds of attack without having to be healed. 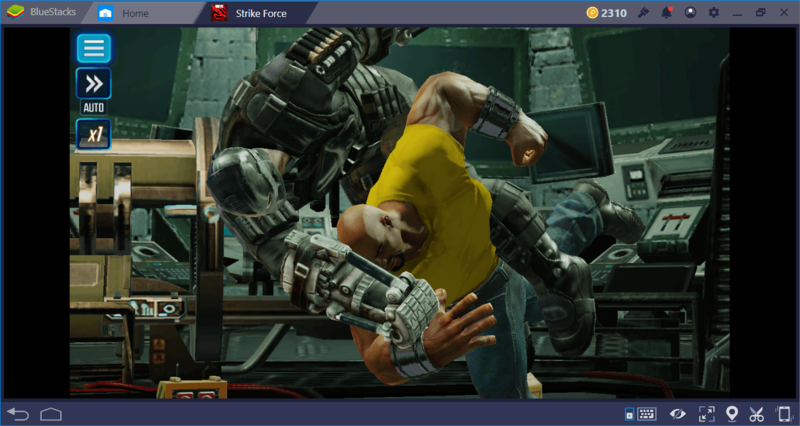 Characters who take on this role must use their taunt skill immediately at the beginning of the combat. They should be healed when their health points drop below 50%. There must always be a tank in your team. 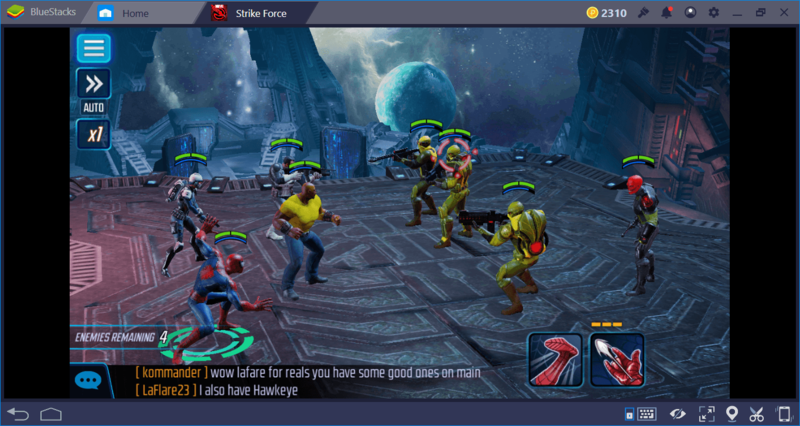 If the cooldown (CD) of your taunt skill has not yet finished, you can use your attacking abilities too, but do not expect them to be so effective. Tanks are just “shields” and their only function is to stay alive as long as possible so other team members can attack freely. 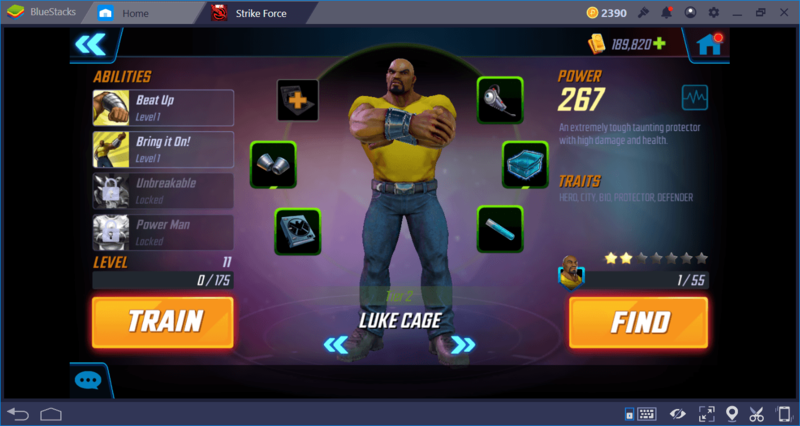 Luke Cage is one of the tanks you will get for free at the beginning of the game and he is quite effective: You can use him for all campaign missions. 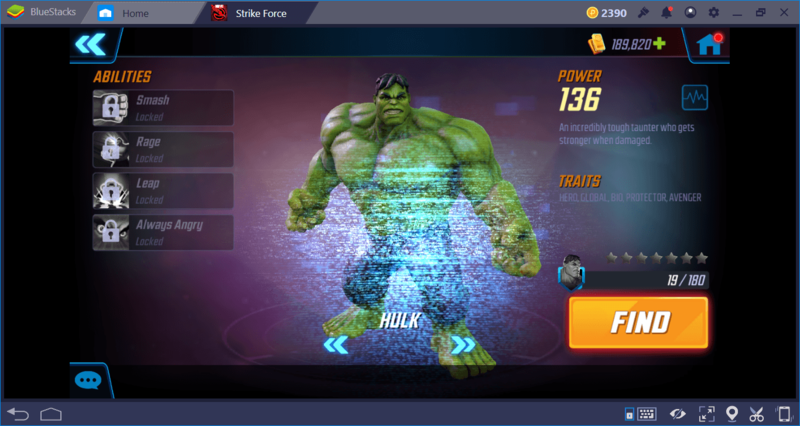 Hulk and Captain America are the other tank characters we can recommend for raids. The most important task of the character who takes this role is to heal other team members, especially the tank. Their healing abilities are highly effective according to the character you choose. However, the CD duration of these characters is quite long, so you have to use them at the right time. We do not recommend to heal team members until their health points fall below 50%. Healers’ own health points are unfortunately very low. They can die even with a single attack. For this reason, use the tank’s taunt ability as soon as the combat starts to protect the healer. Their healing powers are usually AOE (area of effect), so they can improve the whole team in one go. You must always put one healer in your team. 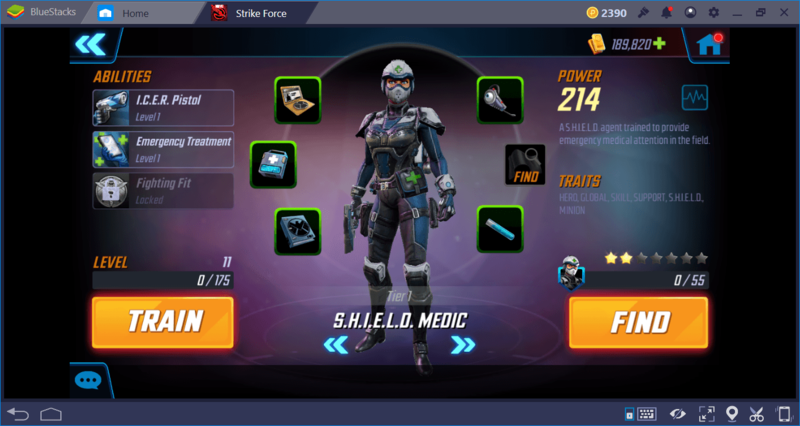 SHIELD Operative is a healer who participates in your team for free at the beginning of the game. We can say that her healing powers are effective enough for every mission other than the raid missions. Night Nurse is the most suitable healer for challenging tasks. The only task of the characters who play this role is to destroy the enemies as fast as possible. Their attack power is very high, which means they can quickly reduce the health of their enemies. The damage dealers in the “Blaster” category attack from a distance. “Brawler” category is for melee damage dealers. In general, we can say that Blasters have higher attack power than Brawlers. Their special skills have lower CD duration than the other roles and they can team up with other characters to make their attacks more effective. You should always have one Brawler and one Blaster on your team. Your first Blaster will be the Punisher, and your Brawler will be the Spider-Man. Both are sufficient to complete the campaign tasks. For raid missions, we recommend that you choose Winter Soldier as Blaster and Gamora or Electra as Brawler. The characters that play this role have very low attack and defense powers. They cannot survive for long and cannot cause serious damage to their enemies. But they have a very important function: They can disable enemies for a certain number of turns. 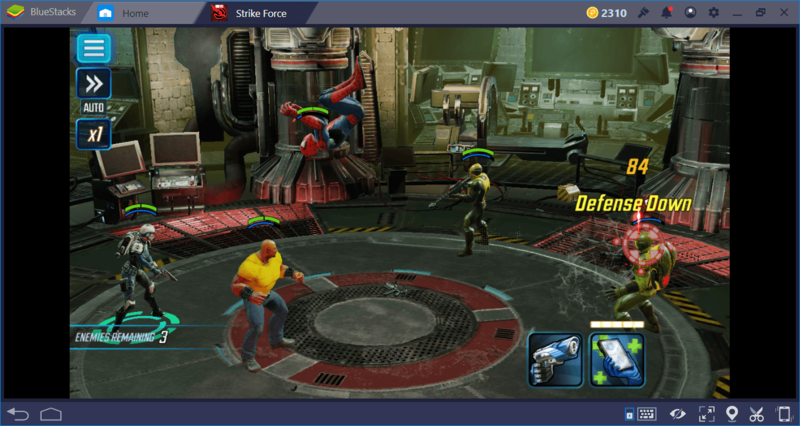 A controller can “lock” a group of enemies by using status effects (debuffs). Or, they can provide buffs to other team members and make them stronger. You will not need a controller at the beginning of the game, but there must always be one controller in your team for the final missions, especially the Alliance Raids. Quake and Black Widow are the best controller characters in the game. 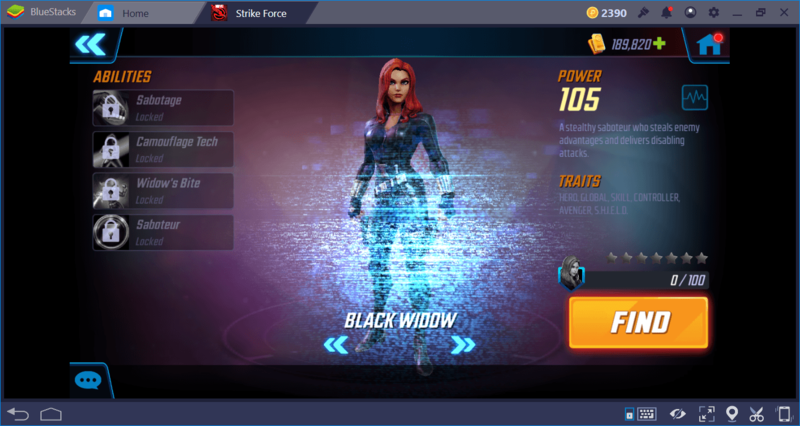 Black Widow gives Speed buff to the team members. 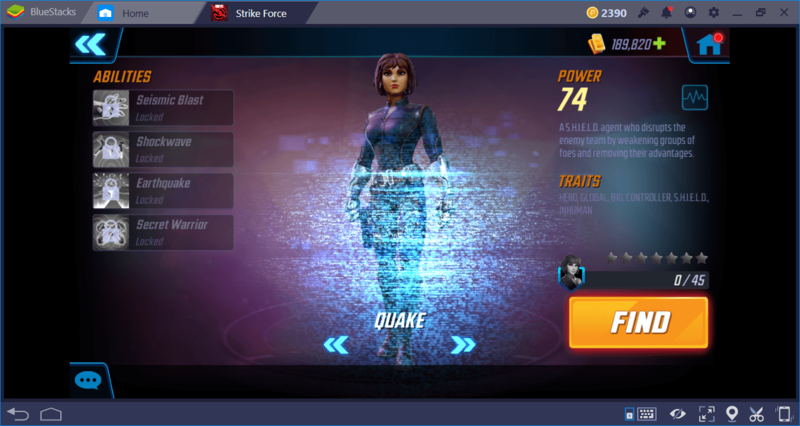 Quake slows down enemies and makes their attacks less effective. Note, however, that all these characters may change. These lists are based on the situation at the time of creating this guide. With almost every game update, new characters may added to the game or old ones removed from MARVEL Strike Force, and the list may thus change over time. 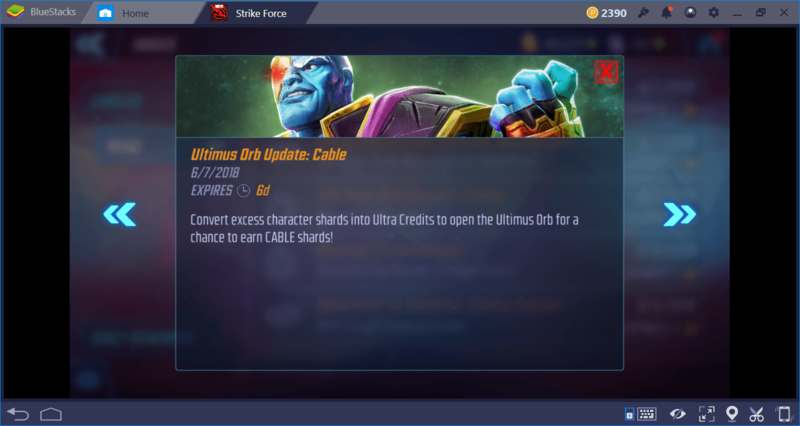 Now that you have an idea about how to build the ideal team, you can also start to farm their shards. A balanced team setup will make it easier to win battles. Moreover, the higher your victory score, the greater the amount of prizes you get. 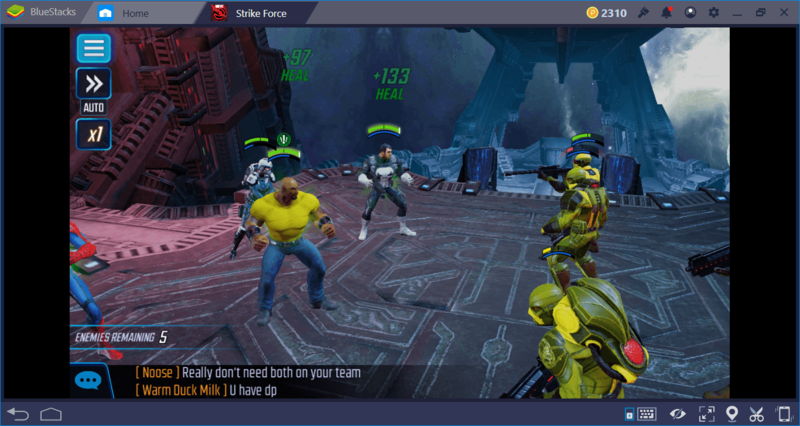 Do not forget that you can add keyboard and mouse support to the game using BlueStacks, and you can command the battlefield more comfortably!